Better late than never. 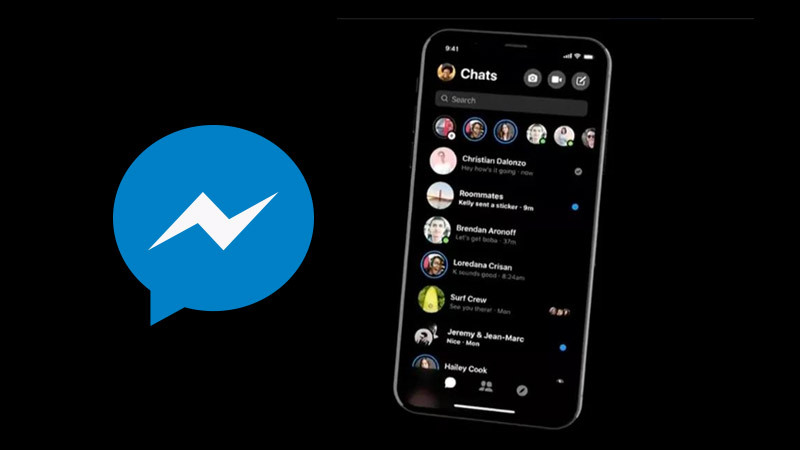 Facebook has finally come to the realization that they had indeed cramped up the Messenger platform and are working on a major Messenger redesign and overhaul. Making things simpler is the key motivation for the Messenger redesign, which entails separating any, and many unnecessarily complicated features crammed inside the chat window such as Games, Bots, and more. 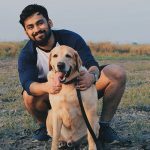 The ease and fluidity that WhatsApp offers has contributed towards its popularity all over the world, especially among the older generation of Indian mobile users who use the service without any difficulty. The same cannot be said for Messenger, who by the way also boasts of nearly the same number of users but that has more to do with having no choice but to install Messenger. 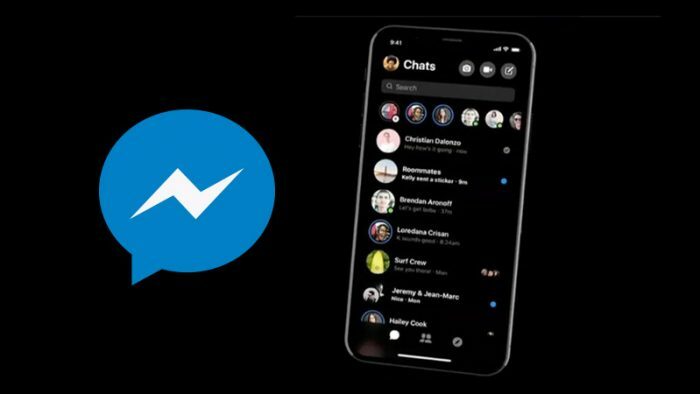 Mark Zuckerberg, in his F8 Conference keynote, said that he understands that users prefer a simple and fast experience when they’re messaging and that Facebook would be focusing on these ideas with the new Messenger redesign. You can expect the new revamped version to be delivered to your mobile screens ‘very, very soon’ says Messenger VP David Marcus since their team has already begun work on said redesign since the beginning of the year. 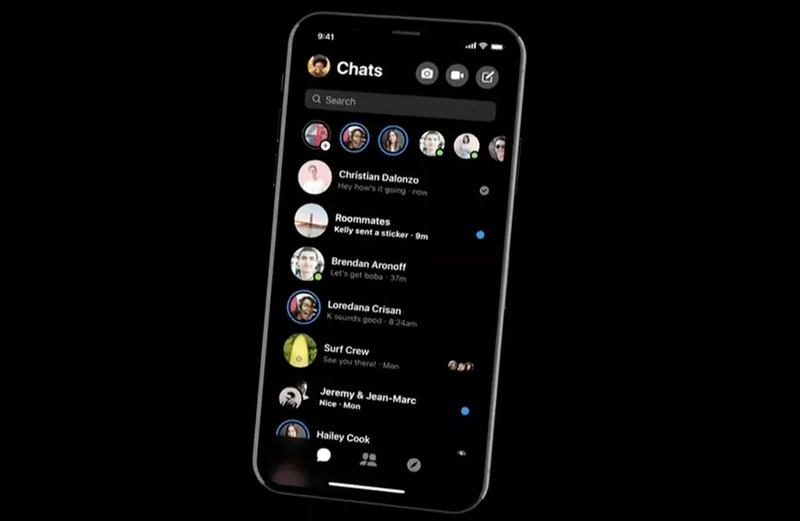 For good measure, Facebook is sweetening the pot with a new Dark Mode which will be a part of the new Messenger redesign. 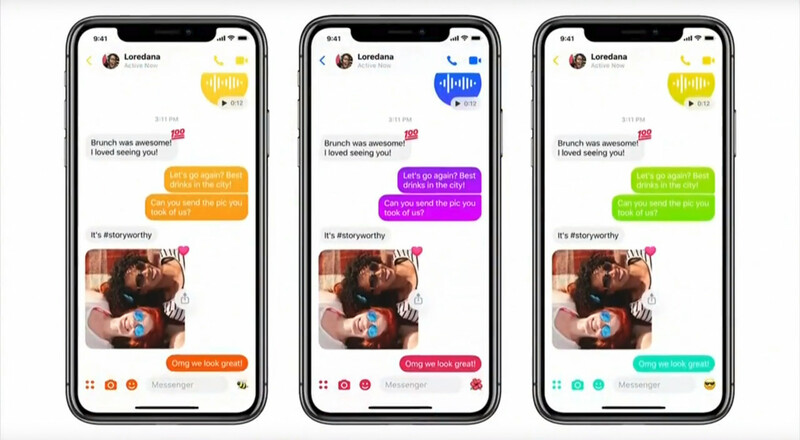 On the top right hand of the screen, Messenger has retained the Calling and Video Calling icons whereas on the bottom left of the screen, the three icons that have been retained are Camera, Emojis and a third icon (four small squares) which may hold all the other services such as Location, Games and more. This does mean that Facebook pays attention towards making Messenger actually usable and not simply shoving it down the throats of Facebook Mobile users who have no choice but to use it.